The Le 2 is priced at Rs. 11,999. Le Max 2 is priced at Rs. 22,999 for its 4GB of RAM variant. It is priced at Rs. 29,999 for its 6GB of RAM variant. The first flash sale of Le 2 and Le Max 2 smartphones will begin on June 28, Chinese Internet and technology conglomerate LeEco announced on Friday. 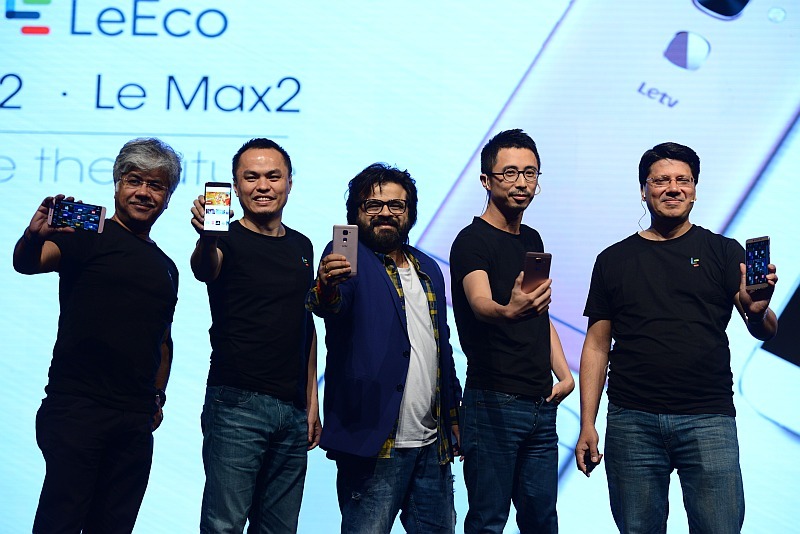 Registrations for Le 2 and Le Max 2 will begin on June 20 on both Flipkart and LeMall, the company’s recently launched e-commerce website. For Le 2, registrations would be open till 11am IST and for Le Max 2, registrations would be open till 1pm IST on June 28. The sale of Le 2 will begin at 12pm while for Le Max 2, it will begin at 2pm on June 28. “We are confident that our second-generation smartphones on Flipkart will be top sellers, given their best-in-class specifications and design. The breakthrough CDLA technology which is a global-first along with the attractive Content Membership program bundling are unique propositions that are unmatched,” said Atul Jain, COO Smart Electronics Business, LeEco India, in a statement. To note, at the India launch earlier this month, LeEco had not detailed availability for the Le 2, only for the Le Max 2.The Le 2 is priced at Rs. 11,999, while the Le Max 2 is priced at Rs. 22,999 for its 4GB RAM/ 32GB storage variant, and Rs. 29,999 for its 6GB RAM/ 64GB storage variant. Gmail’s self-destructing emails in new version – See How it Works?